Darjeeling tea is a tea from the Darjeeling district in West Bengal, India and it is produced in black, green ,white and oolong tea varieties. 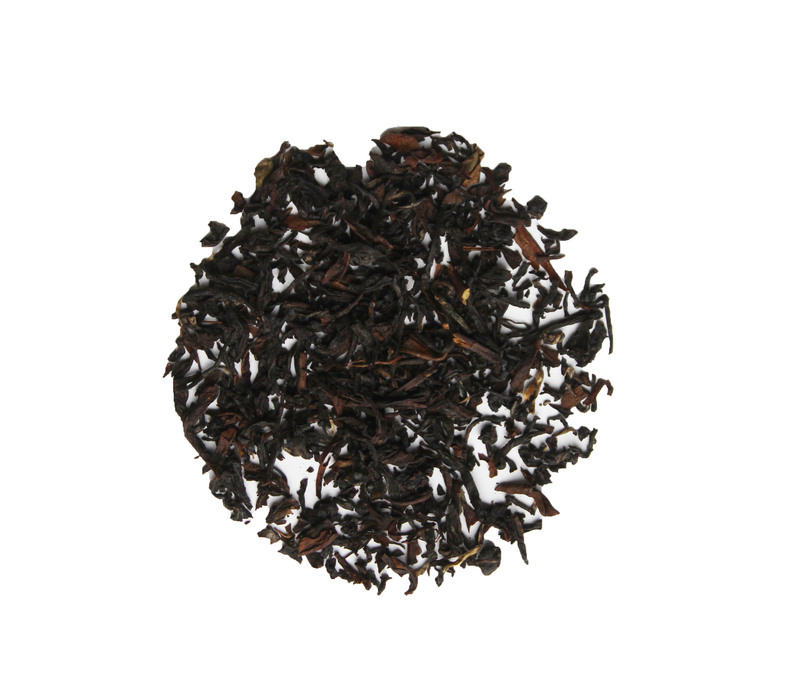 Our Namring Estate Darjeeling is a black variant that will brew a bold cup of tea. When brewing this Darjeeling tea, loo for a slight spiciness, sometimes described as muscatel. Darjeeling teas are unique in India as they are produced from a Chinese tea plant that yields a smaller leaf when compared to the well know Assam teas of India. Namring Estate Darjeeling will work well on its own but don't hesitate to drink it in the English fashion with some milk and cookies. I devoured this sample in my cratejoy subscription. It's a delicious, robust cup of tea and will be my next black morning cup once I run through my Kenyan loose leaf bought on this site. Such a nice & smooth black tea. Tastes great alone, but also good with extras.